Prince Carl Philip was present at a leg of the VOLVO Ocean Race in Vigo, Spain. 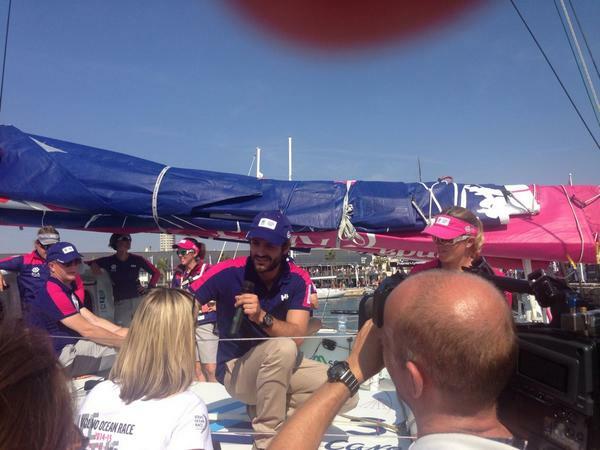 He sailed with the Swedish (Ericsson) Team and this one was faster than the one with the Spanish king aboard. Is Carl Philip´s phase with braces already over...or has he changed to transparent ones? 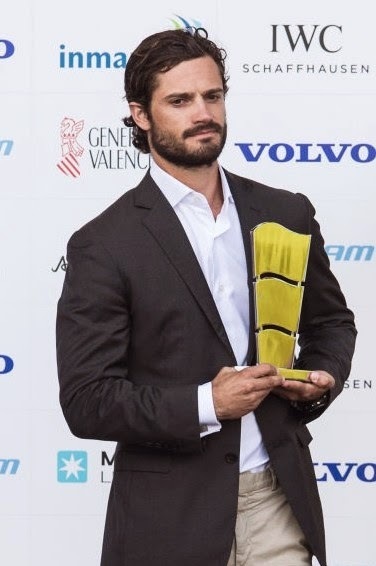 apparently Prince Carl Philip is the Patron of Volvo Ocean Race. It was decided last year on march 31. 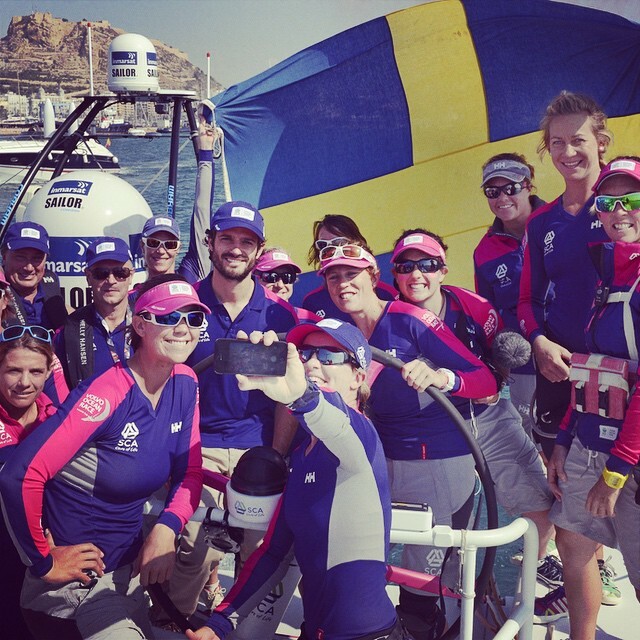 VOLVO REGATTA THAT WILL GO AROUND THE WORLD. Carl Philip with Galway City Mayor Terry O'Flaherty, Volvo Ocean Race CEO Knut Frostad and Let's Do It Global's John Killeen at The Volvo Ocean Race Dinner and Awards Ceremony in Galway at Saturday evening. Photos from the Facebook of Galway Independent. 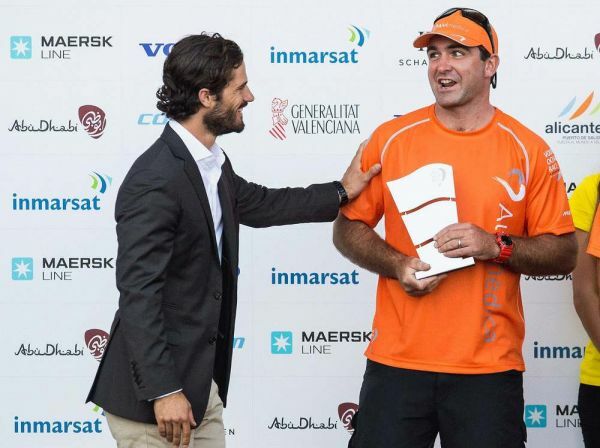 Carl Philip presented the Groupama Sailing Team, skippered by Franck Cammas from France, with the award for first place for the Volvo Ocean Race 2011-12, at the Prize Giving Ceremony in Galway. 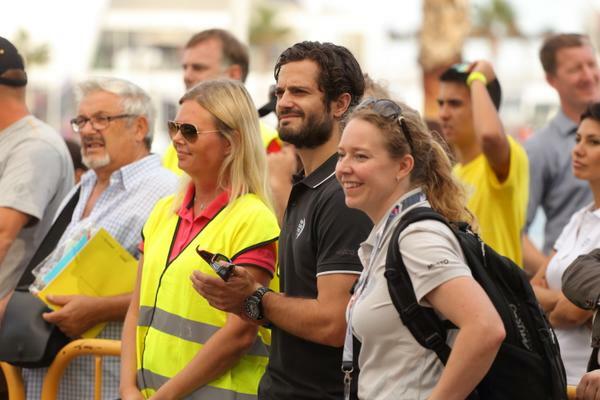 Photos from the Volvo Ocean Race website. Margareta Thorgren told to Expressen, that Carl Philip went to Alicante alone, without Sofia. 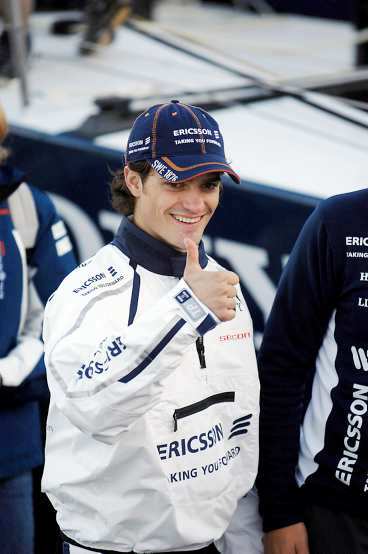 Carl Philip will meet the media this evening. 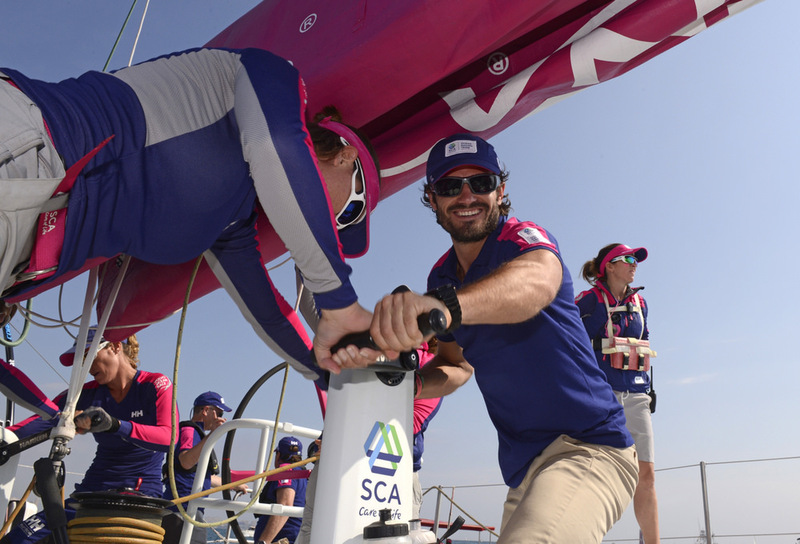 This afternoon Carl Philip sails at SCA´s boat. Victoria is the godmother of SCA and met the crew in Stockholm in the end of August. Carl Philip should show good example and wear the life jacket properly on him. 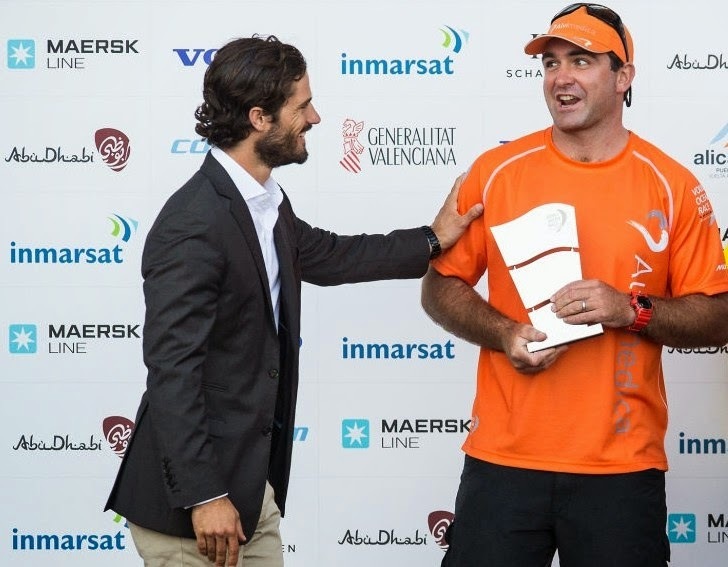 Carl Philip awarding Team Alvimedica with their prize after winning the Alicante In-Port Race.